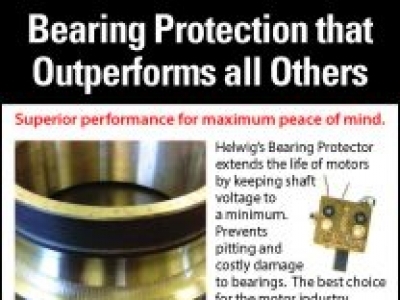 Helwig Carbon Products is a leading manufacturer of carbon graphite brushes, brush holders, and constant force springs for electric motors and generators. Also make the Bearing Protection Kits for motors with drives. Plus mechanical carbons.